BHOPAL: When it’s about heritage and women’s power, there is no place better than Bhopal. So, the third BhopalWalk in its 2.0 version celebrated the Women’s Day (March 8) in advance by visiting the heritage buildings in Bhopal constructed by its women rulers (Begums) and sharing images and information on social media. 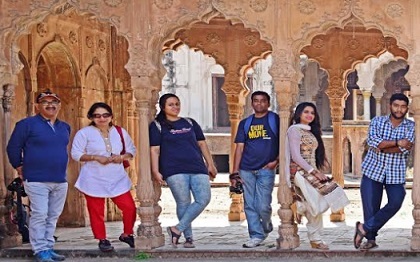 BhopalWalk is an initiative that aims to promote heritage in and around Bhopal on social media. This time it was dedicated to women in Bhopal history who not only showed their might in social and architectural development but paid special attention to women’s issues. Being a part of this walk was an exciting and interesting experience for me. Not surprisingly, the first destination of this walk was the Taj Mahal. 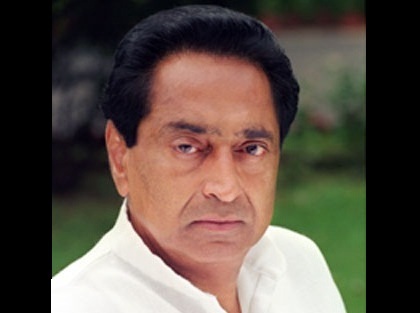 Do we have Taj Mahal in Bhopal? The answer is “Yes”. It was built by Shahjehan Begum of Bhopal (1868-1901). Its construction started at 1871 and it took 13 years to complete. This once magnificent palace has 120 rooms and a mirror-work laced hall or Sheesh Mahal (though not similar to Amer Fort’s (Jaipur) Sheesh Mahal. The special feature of Bhopal’s Taj Mahal is the Sawan Bhadon pavilion. Carvings on the arches of Sawan Bhadon are beautifully done. Taj Mahal has an interesting cooling system which keeps the place cool be it any time of the year. Another feature is that it provides a good view of Taj-ul-Masajid, the biggest mosque of India. We then visited Golghar, also built by Shahjehan Begum. It has 32 doorways. Though it was built by begum, a special room was maintained for music pursuits of Nawabs. Upper portion of Golghar was reserved for music instruments. Begum used to resolve problems of women at a special office within. 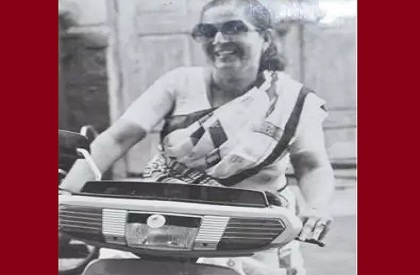 She used to supervise teaching of special handicrafts works to women. Now it is converted into a museum that has photographs providing glimpses of Nawab rule and handicraft work of Bhopal like the special purses (batuas). Then our group moved to Pari Bazaar – the historic market for women by women set up also by Shahjehan Begum. Though now the market place has been lost to residential area, one entrance gate still exists and one can fine mason marks on them, which are interesting. It is a call on Government to take steps to conserve this or we may end losing our heritage and slice of history, something continuously happening in Bhopal. Last place to be visited was Taj ul Masajid, or crown of mosques. It is the largest mosque in India and is an architectural marvel. Place where photographers of the walk enjoyed with their DSLRs and mobile cams. The walk this time had 17 participants. Images of the walk were tweeted with hashtag #BhopalWalk and shared on the facebook page of BhopalWalk. History shows that women as rulers created their special place at the time. Some of them were more powerful than male rules. A lot of important work was done by women in history.